Even if not released yet, Maverick1968 has done it again and provided the brand new Truck Navcore for the unpatchable devices. Best thing is that the WORKS installer is included, so no messing around, simply unpack and run the JAR. Should work on any system since it is Java based, manuals included. This NC is still original as to my knowledge noone manged to patch them yet, but if you have a legal PRO Truck device you might want to check if you already got this update. I hope someone is able to do some good work to this installer so it can be used for unsigned packages (patched). This update is stil provided by TomTom. Even though the know that the tmc bas dissapears on a 7150. Corne , did you get new NC updates yet ? Stil no update Dave.12.101 is the latest version. 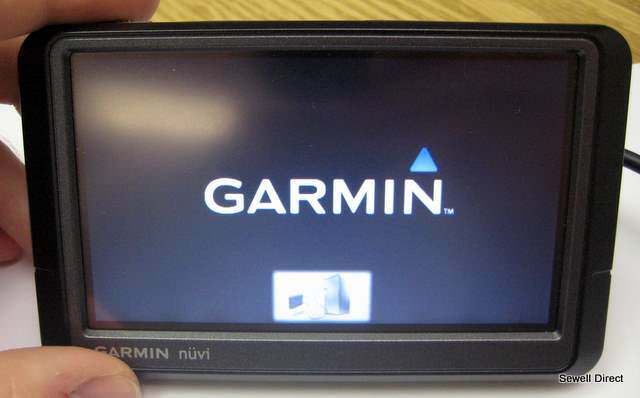 Today TomTom released navcore 12.103 for Nav3 models.